Property is located less then 1 mile from largest shopping mall in Kentucky. 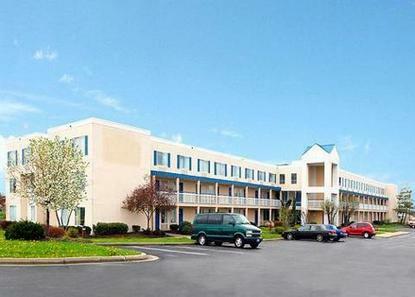 It is also conveniently located by the Turfway Park Horserace track, and is within 10 minutes of Downtown Cincinnati. They have many amenities including: free wireless high speed internet, Deluxe continental breakfast and micro/fridge available in some rooms. All rooms include iron and ironing boards along with in-room coffee makers and hair dryers. Airport is also just 10 minutes away. Pet accommodation 10.00/per night. Pet Limit: Only 2 pets/room, 100 pounds or under. 24hr 7 day a week airport shuttle.